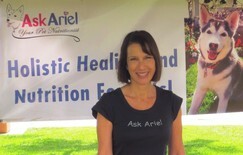 Need help formulating the best diet for your cat or dog? Has your pet been diagnosed with cancer? Is your pet getting chronic infections or scratching incessantly? 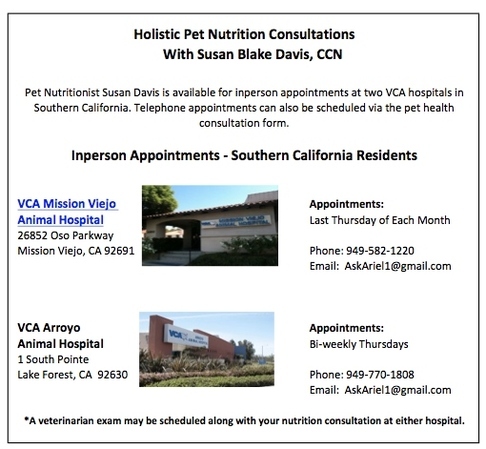 VCA Pet Nutritionist Susan Blake Davis offers compassionate, expert advice. Please call the VCA animal hospital in your area to schedule an appointment!